Dale J. Correa, PhD, is the Middle Eastern Studies Librarian and History Coordinator for the University of Texas Libraries, the University of Texas at Austin. 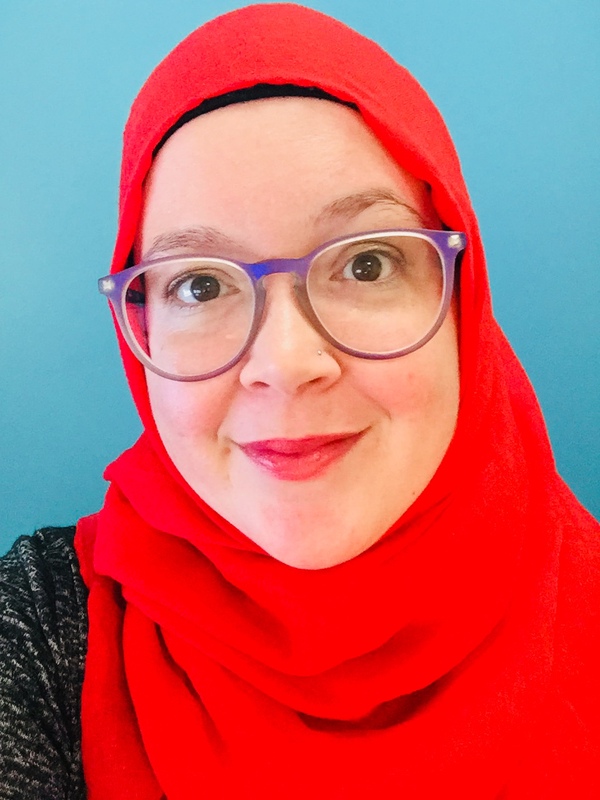 She serves as the liaison to the Department of History, the Department and Center for Middle Eastern Studies, and the Islamic Studies Program. Contact Dr. Correa for support with instruction/curriculum, archival research (domestic and international), digital scholarship projects, identifying funding opportunities, academic publishing, scholarly impact metrics, and strategies for making your scholarship more open and discoverable. Dr. Correa is available to assist researchers at UT Austin and beyond.